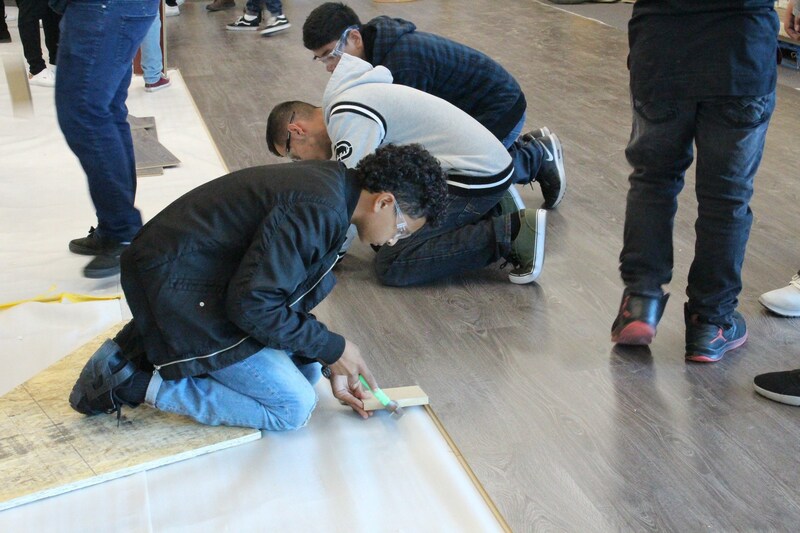 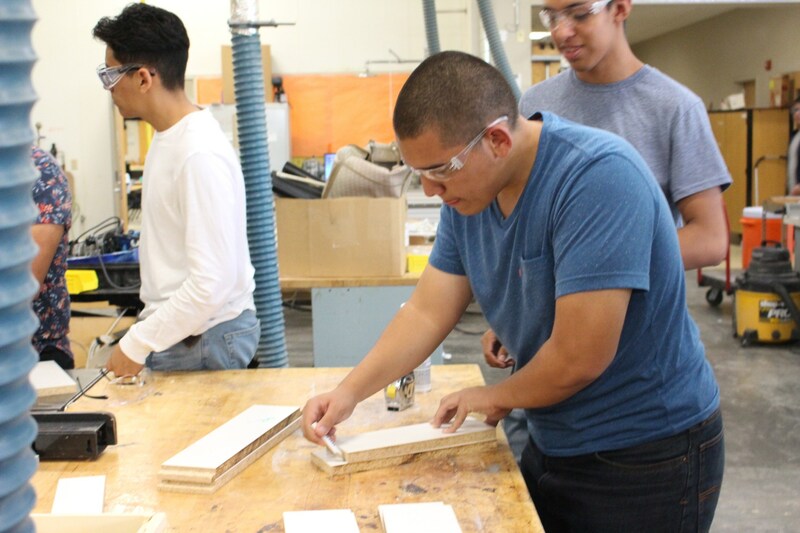 Students in the Construction Technology program will be given the opportunity to learn all aspects of today's high-tech construction industry. 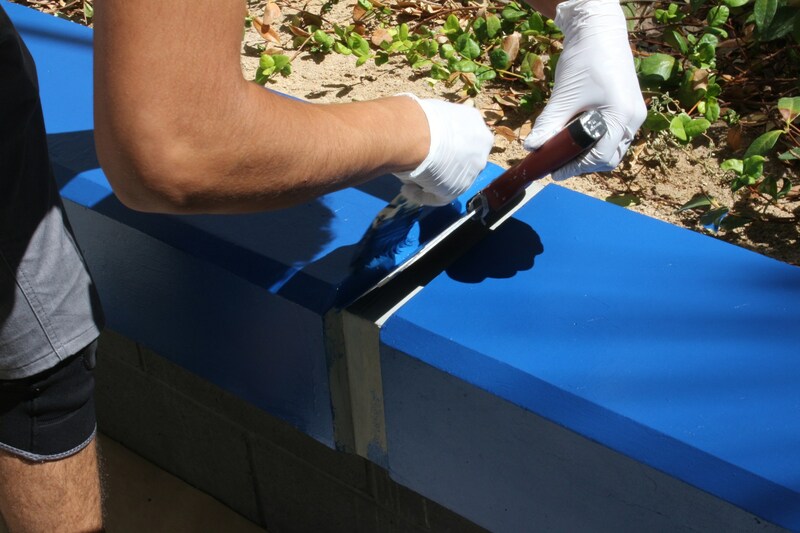 This program prepares students, both through academics and practical application, for careers in construction that employ standard industry processes such as concepts, materials, assembly, and quality control. 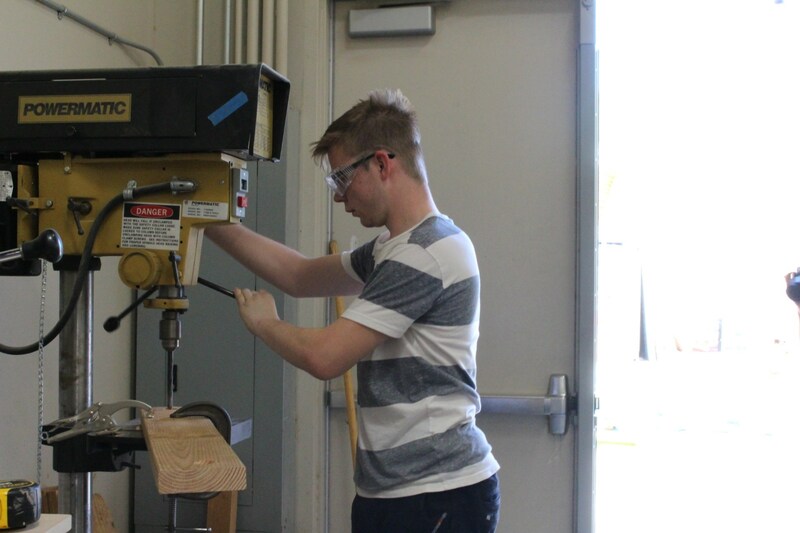 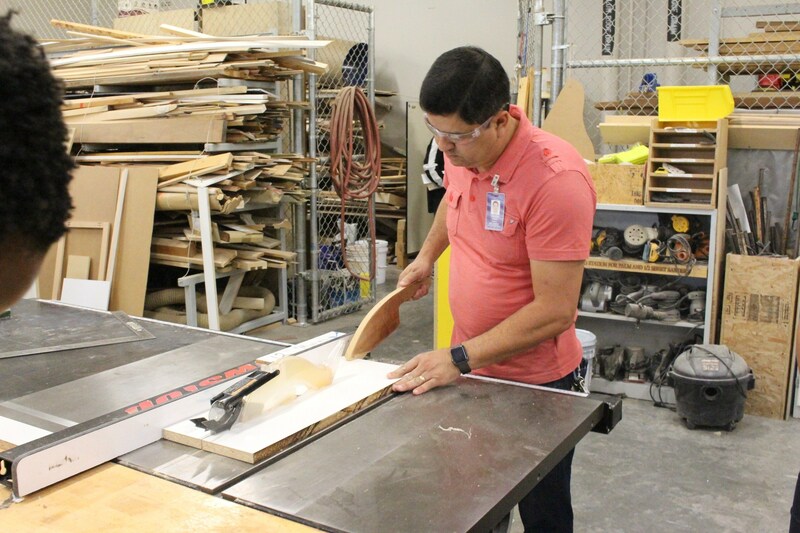 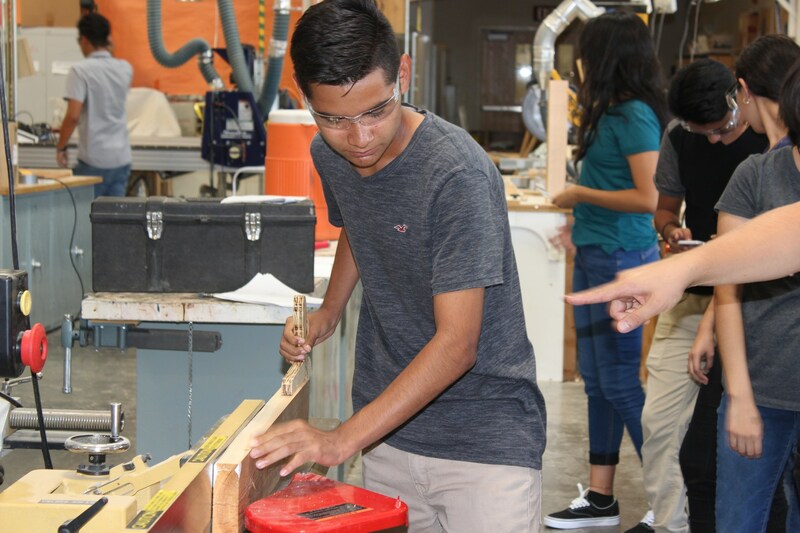 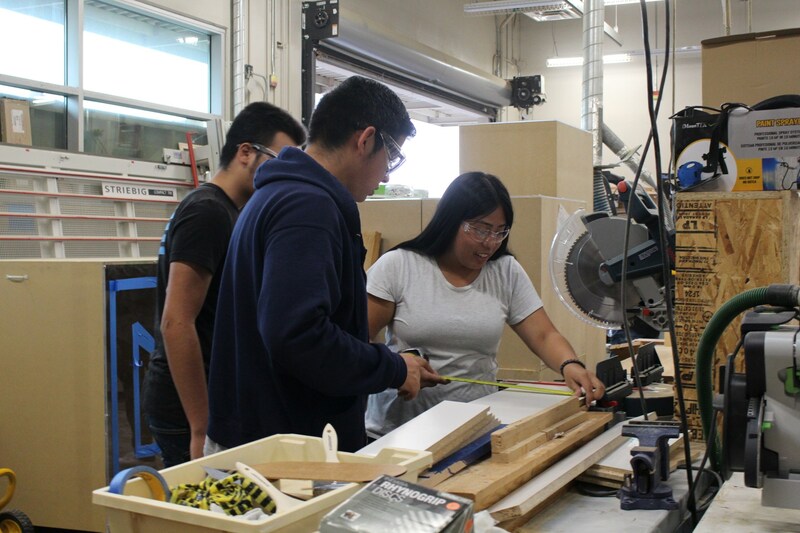 Utilizing CADD software tools, students will learn how to design before given hands-on projects that prepare them for selected careers in the construction industry. 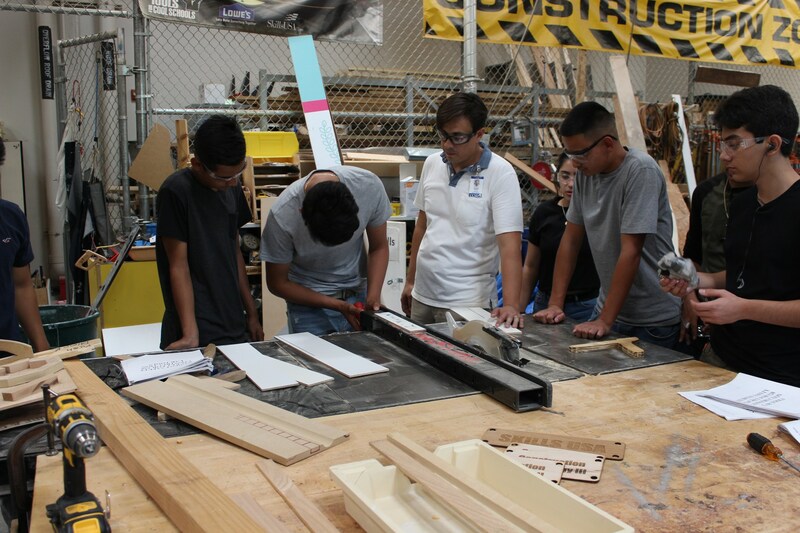 Students may earn college credit from Nevada colleges and universities.